Although their campaign has concluded, if you would still like to make a donation to support the Birmingham Free Clinic, you may always do so here. 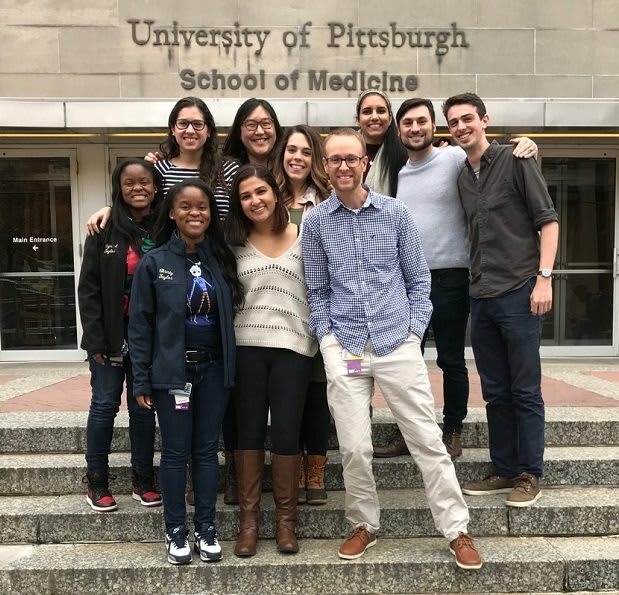 We are Pitt Med students representing the leadership teams of the Health Outreach and Education Project (HOEP) and Students and Latinos United Against Disparities (SALUD). HOEP was founded in 1994 to help the Program for Health Care to Underserved Populations (PHCUP) staff their Birmingham Free Clinic (BFC) with medical student volunteers. The BFC is a community-partnered clinic which serves un- and underinsured and other medically vulnerable groups, at no cost to any patient, throughout Allegheny County, PA. 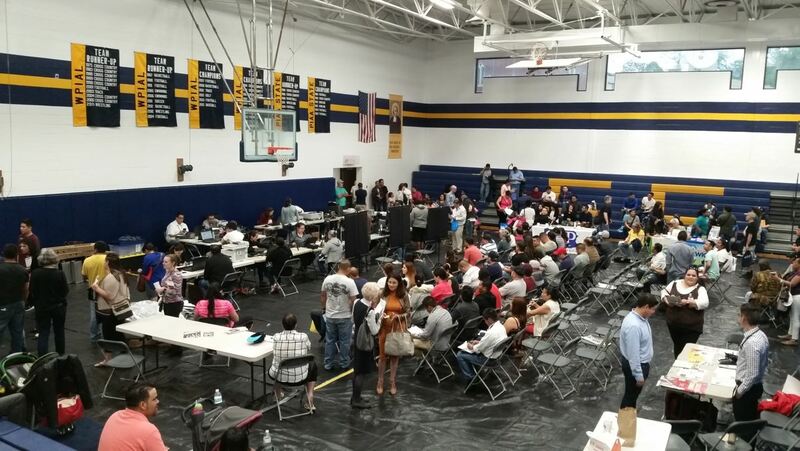 It is one of the longest-operating free clinics in the state. In 1996, HOEP was expanded to include a team of student leaders to help coordinate the PHCUP’s new Women’s Center Clinic, which serves women recovering from intimate partner violence (IPV) in a shelter setting. SALUD was started in 1999 by Pitt Med students who partnered with the BFC to help uninsured Latinos in Allegheny County, and was one of the first safety-net clinics in the region to do so. The University has recognized the importance of health professionals engaging with underserved communities as many of us will practice in areas that require caring for this population in the future. Working with the underserved has been integrated into our curriculum through clinical experiences that allow us early exposure to interact and manage the complex conditions for those in which continuity of care is difficult to achieve. As student leaders in collaboration with the PHCUP, we recruit and train medical and undergraduate student volunteers for the clinics, encourage students to advocate for the needs of the uninsured, medically vulnerable, victims of IPV, and uninsured Latinos and immigrants. Through the clinics, HOEP and SALUD strive to provide quality, compassionate, culturally-appropriate and integrated care to vulnerable populations, while encouraging emerging health professionals to get involved in their community. 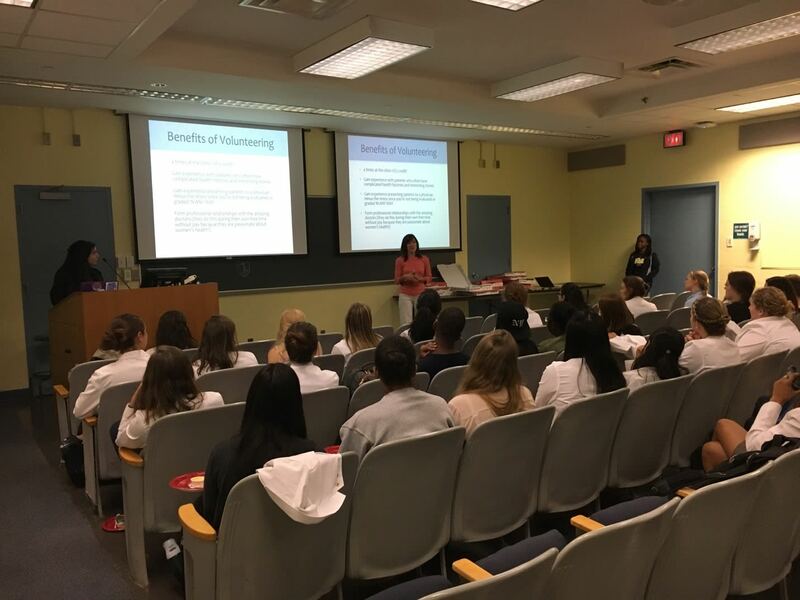 As future healthcare providers, we are honored to have the opportunity to help those in need while actively learning how to care for underserved populations. Every year, the medical student leadership teams of HOEP and SALUD host fundraising initiatives that support student education and community outreach. This serves to enrich our professional development and personal growth so that we can become culturally competent healthcare providers that are able to give quality care to any patient we encounter. Furthermore, our experiences at clinic allow us to understand the challenges that millions of Americans without healthcare face and learn how we can intervene and what resources we can provide to patients. We aim to raise at least $5,000 over the next two months. With your support, we can continue to provide this unique learning experience to health professional students through purchase of equipment for examination rooms and triage rooms, on-site pharmacy, specialty services, smoking cessation, and much more! We understand that not everyone is able to contribute financially, but sharing our link through email and social media can still help us reach our goal! Please join us in our mission to provide excellent and compassionate care to those in most need in our community. 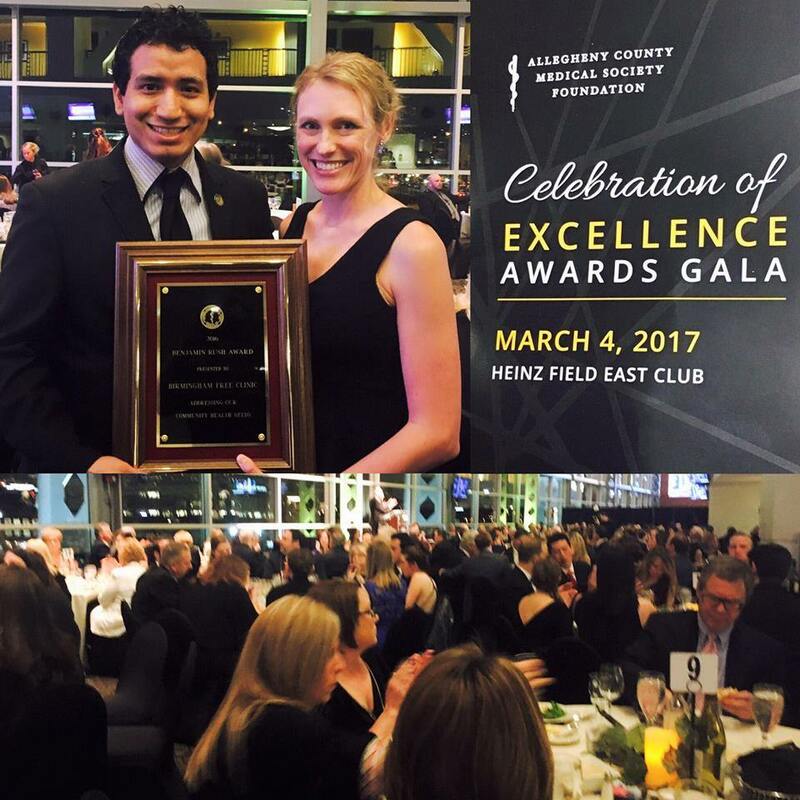 Medical student Miguel Juarez and Birmingham Free Clinic Medical Director, Dr. Maggie Benson accepting the 2016 Allegheny County Medical Society Benjamin Rush Community Organization Award presented to Birmingham Free Clinic. A donation at this level will allow students to practice administering flu vaccines to patients in need. Give our volunteers a coffee boost by helping us provide coffee for a month! Our volunteers work long hours, often without stopping for a bite to eat. Surprise our volunteers with lunch for a day! WE LOVE FOOD! Support our front office volunteers for 1 week by making a donation for supplies! Hmm...we don't use rocks at clinic, but the name sounded cool, so we kept it for this gift! Sometimes we rely too heavily on technology to help patients. This gift allows us to purchase a high-quality stethoscope and blood pressure cuff so students can learn the proper technique to measure blood pressures manually. If technology fails, no worries because we can perform our tasks the old-fashioned way! Our team consists of mentors of various specialties who provide a unique and excellent learning opportunity for all of our students, providing over 500 hours of teaching every term. Help support our learning environment with a gift of $500! Every month, our volunteers give over 200 hours of free services (valued at over $1,000). You can match their contribution by making a generous donation of $1,000! Come on, you know you want to!